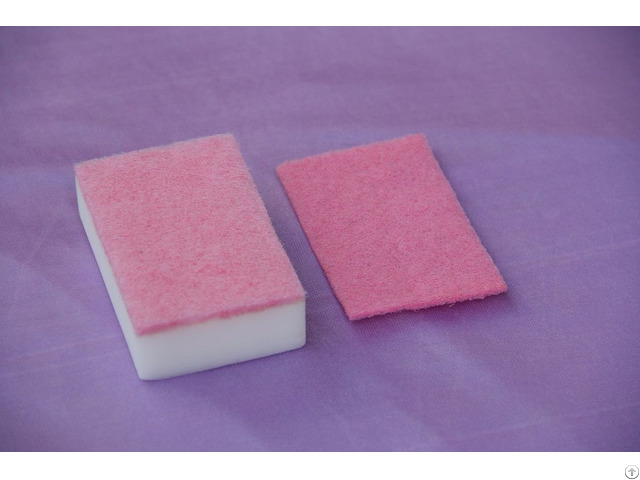 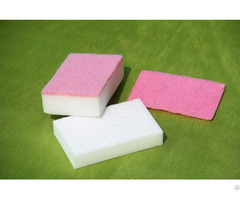 Composite scouring pad plastic handle to melamine foam. 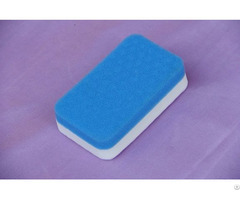 4、Tracking the production status at any time and promptly delivery. 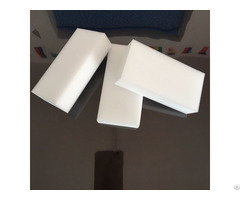 5、Quality Assurance, FREE to return and exchange within 30 Days.